We offer several types of stone for different applications. 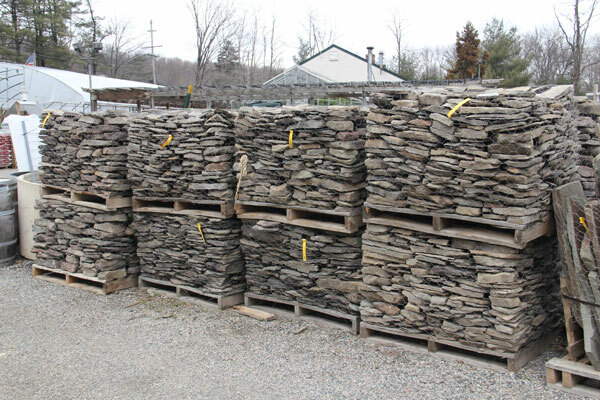 Our most popular stone is the Pennsylvania field stone which is usually used for building stone walls. 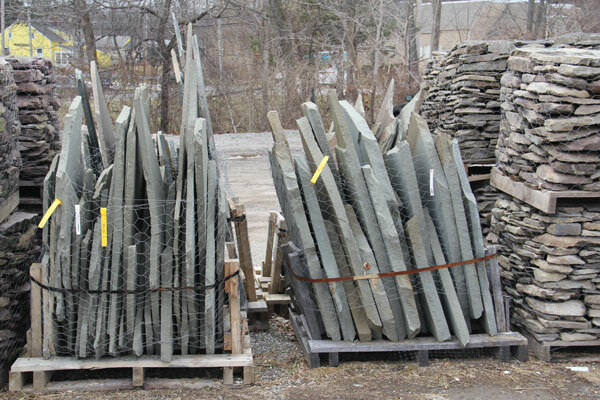 We also carry blue stone – used for patios and walkways – from 12″ x 12″ up to 24″ x 36″ and every 6″ size in between. Irregular bluestone can also be used for patios and walkways to give a more natural or less formal look. Finally, we carry Garden River Boulders from 9-12″ which can be used to line beds, in drainage ditches, or in and around ponds. 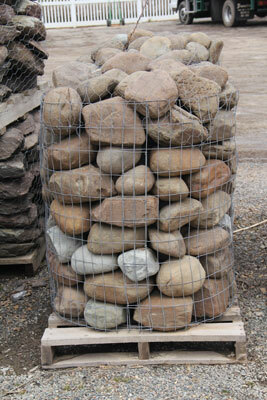 We offer delivery and can bring a machine to deliver and place the stone wherever you would like.